The Moto Z Play may not be the best Moto Z version money can buy in terms of outright performance. However, it is easily one of the best smartphones in the market when it comes to battery life. The substantially larger 3510 mAh battery provides an incredible amount of endurance. The phone is currently available for around $410 on networks like Verizon on a two-year contract. 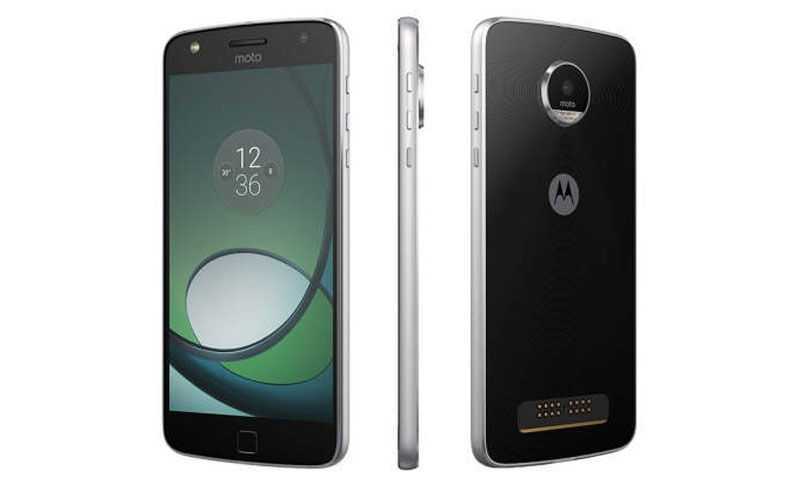 However, a limited promotion offer is now making the Moto Z Play available for almost half the price. The regular price of $408 works out to $17 per month, but Verizon is running a promotion that will see the Moto Z Play available to new customers for just $10 per month. It means that over the two-year period, users will end up paying only $240. Verizon has not clarified on the length of the promotion just yet, but it would be advisable to take advantage of it as soon as possible. The large battery is not the only reason why the Moto Z Play shines in terms of battery life. The product also comes with a snapdragon 625 processor, which offers a great balance between battery endurance and performance. Phones in the Moto Z line-up like the Moto Z and Moto Z Force come with much more powerful snapdragon 820 processors, but they are also quite power hungry. 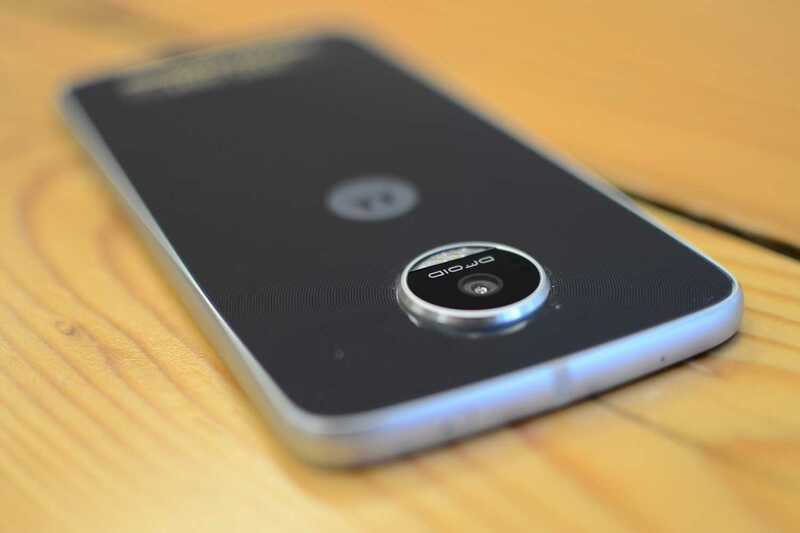 Interestingly, the Moto Z Play is one of the new Motorola devices that is compatible with the Moto Mods. This modular smartphone can be enhanced by using accessories sold the Motorola. Some of the top features on the Moto Z Play are the 5.5-inch screen with 1080p resolution. Unlike some of the midrange phones that use cheaper panels, the Moto Z Play offers the AMOLED panels with its highly saturated colors and deeper blacks. The rear of the device houses a 16-megapixel camera while the front uses a five-megapixel sensor. Interestingly, the Moto Z Play is one of the few phones to come with a LED flash dedicated for the front camera. The rear camera comes with laser autofocus for lightning fast focusing on subjects. The 3 GB of RAM should be just about sufficient to handle the day-to-day multitasking capabilities while there is 32 GB of on-board storage.The memory can be further expanded by using microSD cards. Even though the phone ships with the Android marshmallow operating system, it is set to receive upgrade to the Android Nougat.